michael jackson – Good Music. Good Life. In the midst of one of the craziest award shows of the year, let’s remember the greats. A true goddess walked among us that day, and still walks among us today. We were blessed with this snake performance, and the world WILL NEVER FORGET. In a single moment, the entire world collectively sobbed at the glorious reunion of NSYNC. And JT was serving dance moves for days. Anthems of the year and the century, TBH. Beyoncé *literally* fights the police in this performance. She gave tooth and nail to serve you desperate housewife realness. OK honestly just look at this collaboration. HONESTLY. 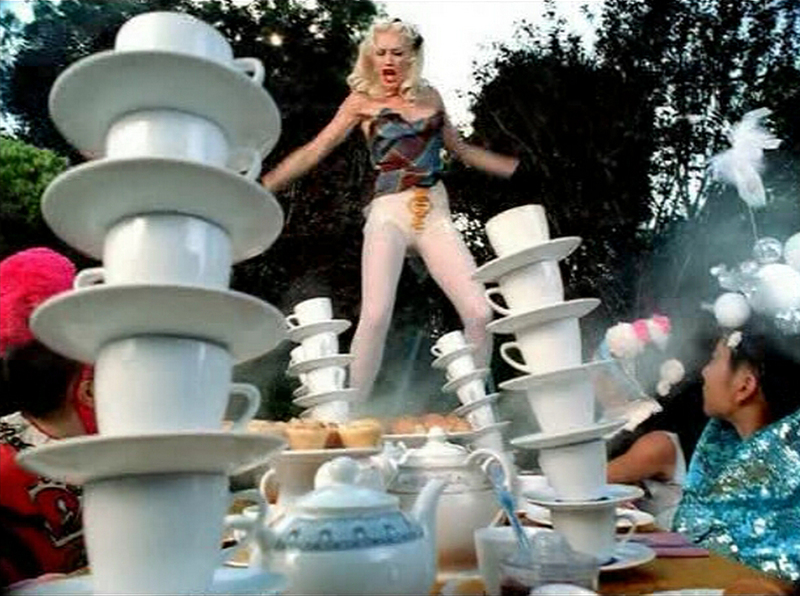 Classic Gaga at her best. 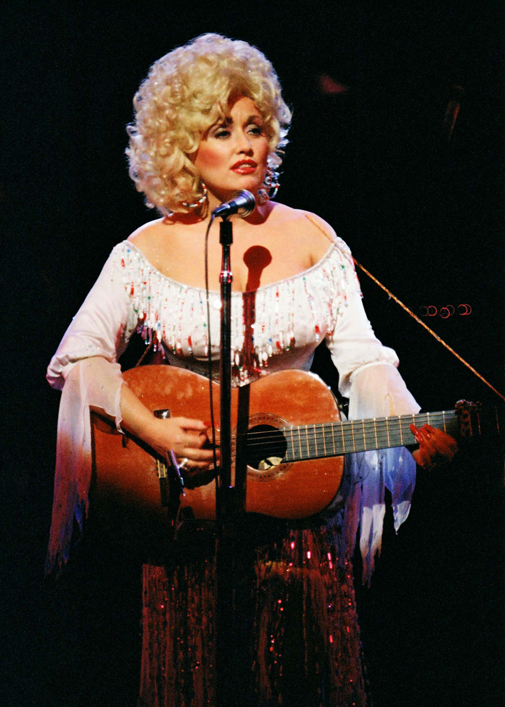 The voice, the costumes, the blood dripping from her eyes. EVERYTHING. The hips that launched a thousand ships and a thousand memes. This changed us all in a matter of minutes. Serving metallic pants, killer hair, and boy band outfits, Britney and the boys destroyed lives with this performance. Admit it, you cried from enjoyment and sexual frustration. YAAAS, AUBREY. The purple tips, the dance break, and Fred Durst? This is so ’00s it hurts. It hurts sooooo good. 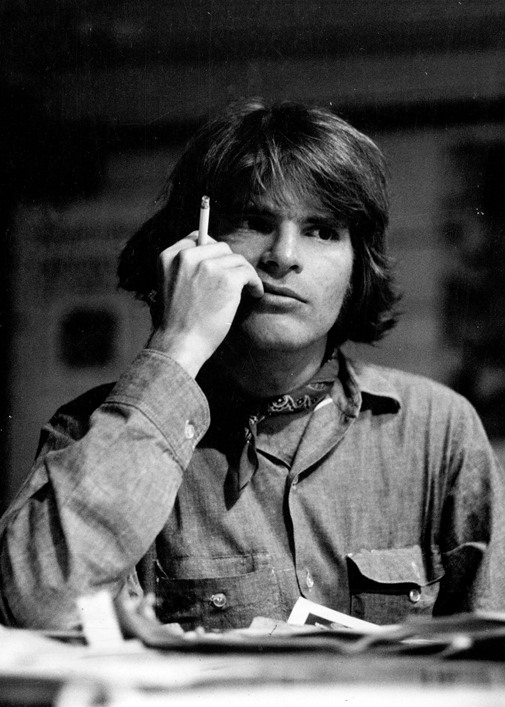 “In 1968 I always used to say that I wanted to make records they would still play on the radio in ten years,” Creedence Clearwater Revival architect John Fogerty told Rolling Stone in 1993. Try 50 years. CCR were the catchy, hard-driving dance band amidst the psychedelic San Francisco ballroom scene of the late Sixties, scoring 12 Top 40 hits during their run while releasing an incredible five albums between 1968 and 1970. Fogerty’s songwriting process reflected the blue-collar worldview of a guy who wrote his first Top 10 hit (1969’s “Proud Mary”) just two days after being discharged from the Army Reserves: “Just sitting very late at night,” he said. “It was quiet, the lights were low. There was no extra stimulus, no alcohol or drugs or anything. It was purely mental. . .I had discovered what all writers discover, whether they’re told or not, that you could do anything.” Fogerty later admitted to envying the critical adulation received by Bob Dylan and the Band, but he tapped the tenor of his times as well as anyone, whether on the class conscious Vietnam protest anthem “Fortunate Son” or “Bad Moon Rising,” which channeled America’s sense of impending apocalyptic into two-and-a-half choogling minutes. The first time most people heard David Bowie, he was playing an astronaut named Major Tom, floating through space, completely cut off from civilization. Within a couple of years Bowie was channeling that sense of cosmic alienation into albums like 1971’s Hunky Dory and the 1972’s classic The Rise and Fall of Ziggy Stardust and the Spiders From Mars, emerging as one of the most creative (and unpredictable) songwriting forces of the 1970s. 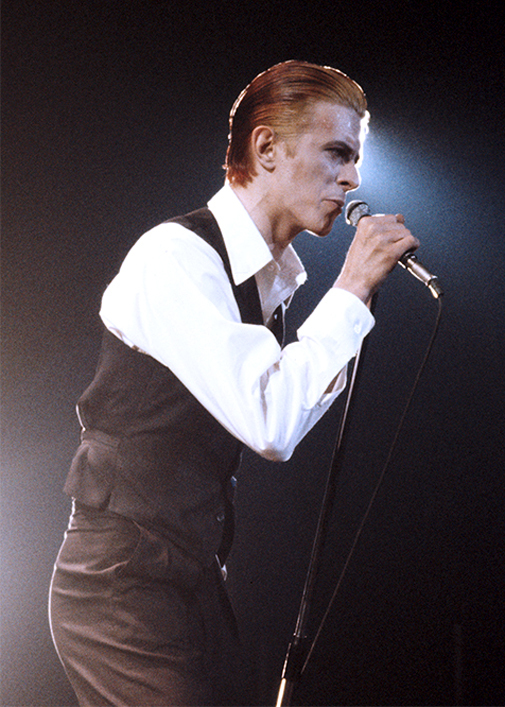 Early on, Bowie specialized in offering an indelible vision of the Seventies glam-rock demimonde. Lyrically, his use of William Burroughs-style cut and paste made for fascinating, if at times, baffling flows of image and ideas. 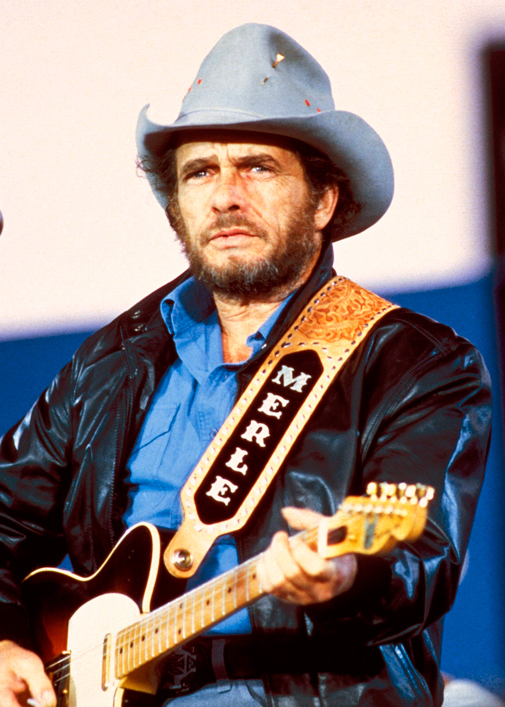 “You write down a paragraph or two describing several different subjects creating a kind of story ingredients-list, I suppose, and then cut the sentences into four or five-word sections; mix ’em up and reconnect them,” he once said, describing a process that sometimes involves literally pulling phrases out of a hat. “You can get some pretty interesting idea combinations like this.” Bowie is also one of rock’s great collaborators, whether he’s working with Brian Eno, Mick Ronson or Iggy Pop. On timeless songs like “Life on Mars” or “Changes” or “Heroes,” his ability to combine accessibility and idiosyncrasy makes for music that marries art and pop and transfigures culture itself. 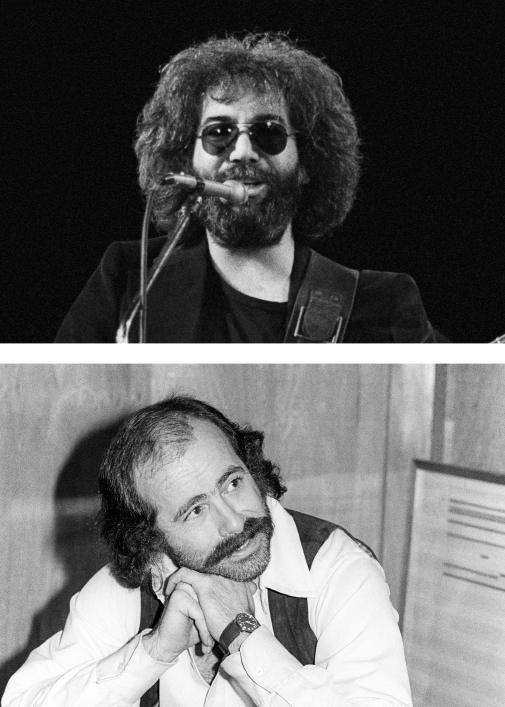 Robert Hunter and Jerry Garcia, the writing partners at the center of the Grateful Dead, are the psychedelic Rodgers and Hart. The duo charted deep space — inner and outer—on early collaborations like “Dark Star.” But beginning with 1969’s Aoxomoxoa, and hitting stride with the 1970 doubleheader of Workingman’s Dead and American Beauty, they uncorked a vividly mythic America full of crooked gamblers, coked-up train engineers, strange sea-captains, story-telling crows, card-playing wolves, and — fittingly— transcendence-seeking musicians. “You’d see Hunter standing over in the corner,” drummer Mickey Hart said of the time Hunter joined up with the Dead. “He had this little dance he’d do. He had one foot off the ground and he’d be writing in his notebooks. He was communing with the music. 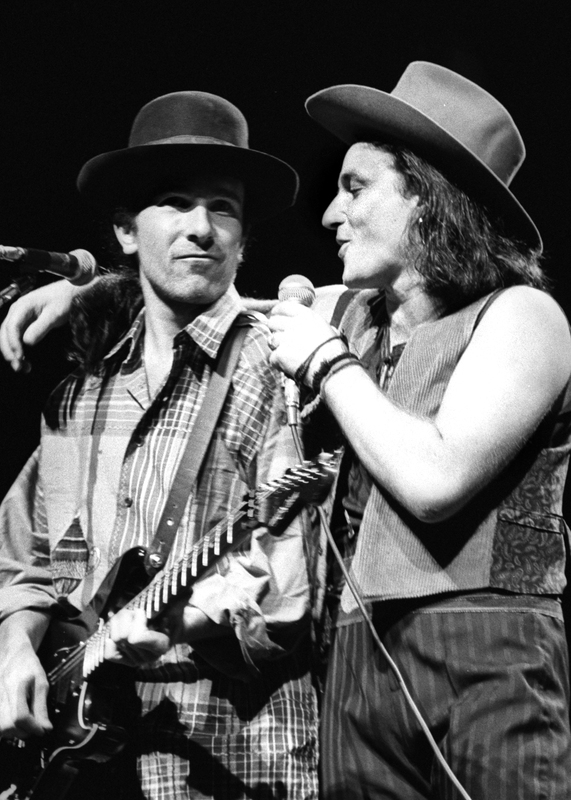 And all of a sudden, we had songs.” The storytelling was always a delight, but it was Hunter’s way with a homey-cosmic aphorism that made Dead lyrics so tattoo-able, bobbing and bouncing on Garcia’s sweet, sad melody lines like glinting revelations. 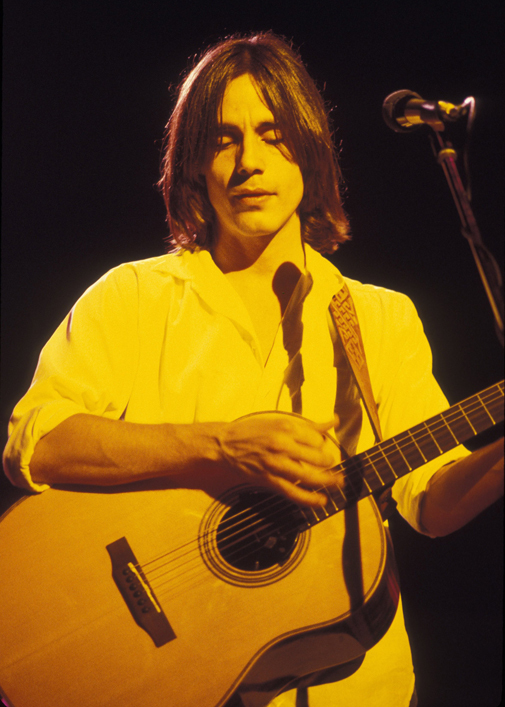 “Let there be songs to fill the air,” insists the singer on “Ripple,” one of the duo’s most indelible numbers. And voila: there they are. This song is about the excessive human consumption and media frenzy that has taken over the world with no concern for the well-being of our home and humanity. The Beach Boys were obviously ocean enthusiasts. This song says to show some love to the oceans and to stop polluting our waters. It’s all about how big corporations don’t care about us and that they’re building the factories that are poisoning us and our environment. A great tune that makes you want to angry-dance to the fact that mankind is obliviously spoiling the Earth, and soon we won’t even have a home to spoil. Typical Gorillaz, hitting you square in the face with how nothing is natural anymore and we’re all puppets to consumerism. This song is based on the apocalypse according to the Bible and relates it to pollution, deforestation, and other social problems we see now. MJ preaches for everyone to join together to save our planet and bring peace to humanity. We all know she loves at least one kind of plant. This old-school Miley song is about getting America to stop ignoring Mother Nature’s cry for help. A pissed-off Mos Def explains that while human beings are feeding their obsession with money, their home is deteriorating around them and will soon be gone. This song points it out plain and simple: Humanity is killing the Earth, and we are all going down with it. From the ladies who sing “Everything Is Awesome” in The Lego Movie (another movie about social injustices), this song is about how we need to stand up for Mother Nature and be her voice. Will.i.am. explains how we need to open up our eyes and see the pollution humanity is causing that’s killing our planet. So listen up, ‘cause Mother Nature is awesome! 1954 : Annie Lennox is born in Aberdeen, Scotland. 1959 : An apprentice engineer from Liverpool named Richard Starkey, then already eighteen, gets his first real set of drums for Christmas (the young Starkey’s family couldn’t afford a proper set when he was a child). Later, he would become known as Ringo Starr. 1981 : Michael Jackson calls Paul McCartney to wish him Merry Christmas and suggests they write and record together. 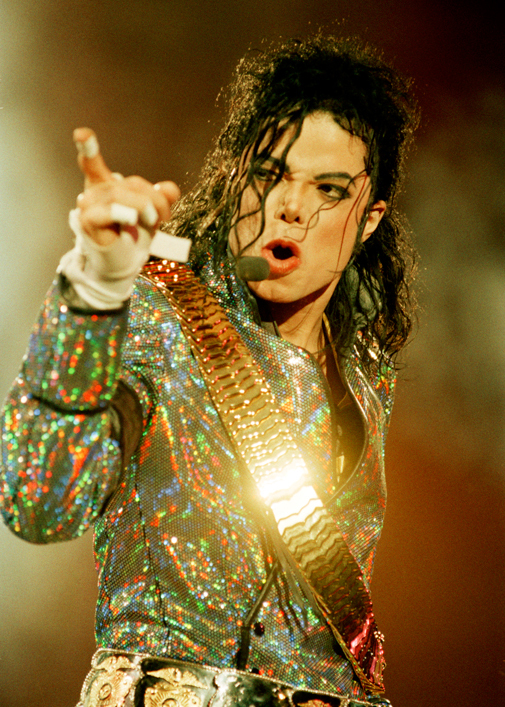 The result is the hit duet “The Girl Is Mine,” the first single off of the landmark album Thriller. 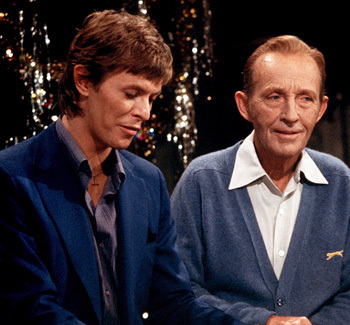 1982 : David Bowie and Bing Crosby’s “The Little Drummer Boy/Peace On Earth,” an unlikely duet broadcast five years earlier on Crosby’s Merrie Olde Christmas TV special, becomes an even more unlikely hit, reaching #1 in the UK. 1994 : Green Day play Madison Square Garden in New York City. It’s quite a leap for the band, which had been playing small clubs at the beginning of the year. During the show, lead singer Billie Joe Armstrong performs wearing only socks and a strategically placed guitar. 1995 : Dean Martin, also suffering from lung cancer, dies from acute respiratory failure due to emphysema at age 78. Las Vegas honors the legend by dimming the lights along the city’s famous Strip. 2008 : Eartha Kitt dies of colon cancer in Weston, Connecticut, at age 81. 1877 : With his new invention, the phonograph, Thomas Edison records “Mary Had A Little Lamb,” what was believed for over a century to be the first known recording of the human voice. In February 2008, an earlier recording of “Au Claire De La Lune” came to light. 1969 : The Rolling Stones headline the Altamont concert at a speedway in California. It’s a free event with Jefferson Airplane and Santana also on the bill, but it turns violent when the Hell’s Angels motorcycle gang, who were hired by security, kill a crowd member. The concert is documented in The Stones movie Gimme Shelter. 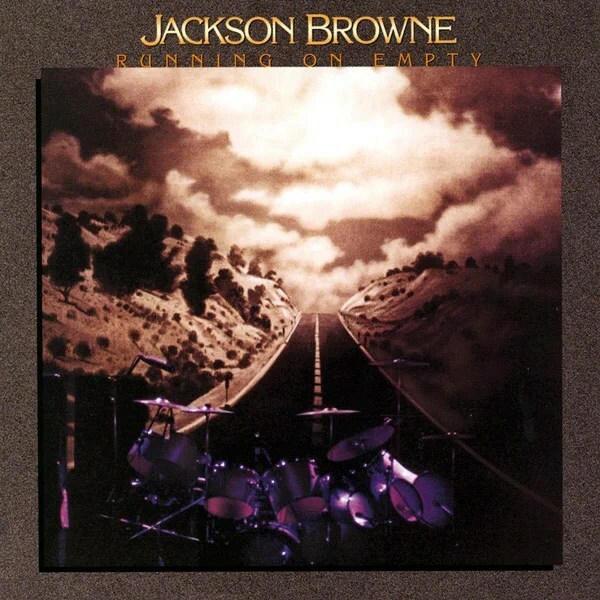 1977 : Jackson Browne releases Running On Empty, a live album compiled from performances at various stops on his summer tour. Live albums typically rely on songs that have already been released, but this one was comprised of all new songs, the first major rock album to do so. 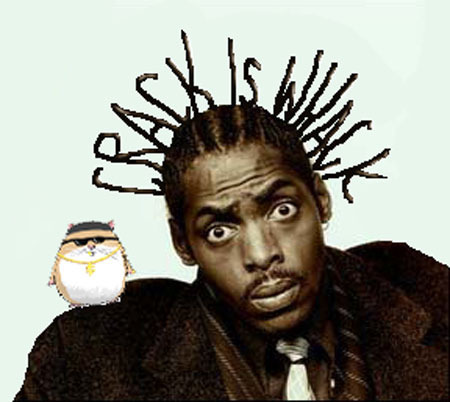 1995 : Coolio wins Single Of The Year for “Gangsta’s Paradise” at the Billboard Music Awards. 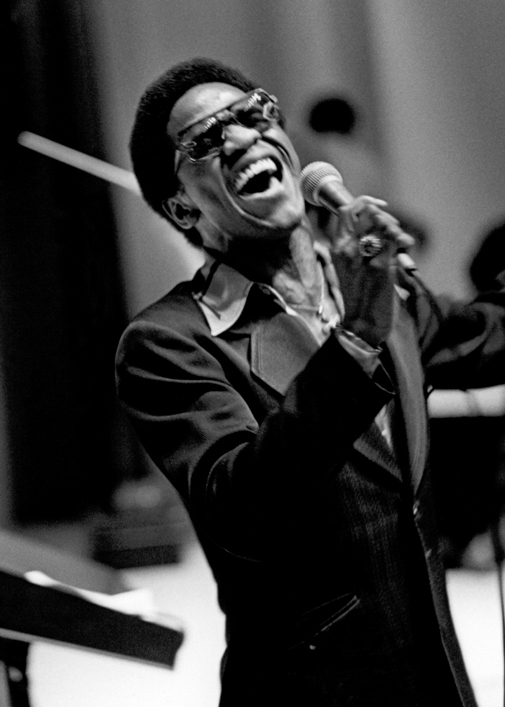 When he performs the song at the ceremony, he is joined by Stevie Wonder, whose “Pastime Paradise” is the basis for Coolio’s track. 1995 : Michael Jackson collapses in a New York theater during a rehearsal for an upcoming TV special and is hospitalized. 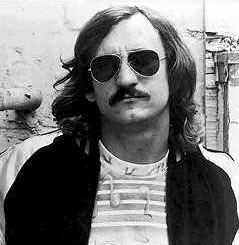 1947 : Eagles’s Joe Walsh; Born Joseph Fidler Walsh on Nov. 20, 1947 in Wichita Kansas. 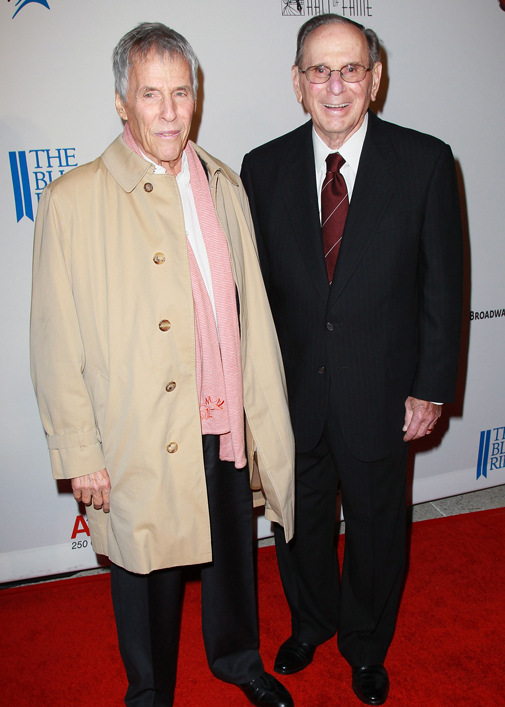 1966 : The Kander-Ebb musical Cabaret, featuring Joel Grey and Bert Convy, opens on Broadway. 1984 : Michael Jackson is awarded a star on Hollywood’s Walk of Fame directly in front of Mann’s famous Chinese Theatre, creating the largest-ever crowd for such an unveiling. 2003 : Famed “Wall of Sound” producer Phil Spector is formally charged with first-degree murder in the shooting death of b-movie actress Lana Clarkson at his Los Angeles home. Spector enters a plea of “not guilty. 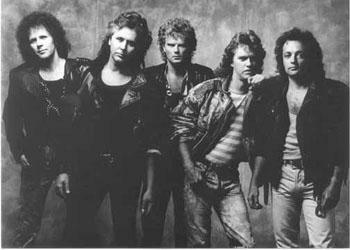 1979 : Loverboy plays their first ever concert, opening for Kiss at The Coliseum in Vancouver. 1990 : The National Academy of Recording Arts & Sciences strips the 1989 best new artist Grammy from the group Milli Vanilli because Rob Pilatus and Fabrice Morvan didn’t actually sing on their debut album, Girl You Know It’s True. It is the first time a Grammy has ever been taken back. 2002 : While greeting fans from a fifth-floor hotel balcony in Berlin, Michael Jackson shocks the world by dangling his newborn son Prince Michael II over the side of the railing. 1985 : Seven of Jimi Hendrix’s gold records are stolen from his father’s home during a burglary. A few months later, Warner Bros. Records replaces them in a ceremony with Mo Ostin, who signed Hendrix to the label in 1967. 1994 : The Rolling Stones become the first rock act to stream a live concert on the Internet, webcasting a portion of a show from Dallas, Texas. 2003 : Acting on the sexual abuse allegations of a 12-year-old boy who had visited the home, approximately 70 members of California’s Santa Barbara County sheriff’s and district attorney’s offices raid Michael Jackson’s Neverland Ranch. The singer is in Vegas filming a video at the time. 2006 : With the aid of a private jet, Jay-Z plays seven 30-minute sets across the US in one day to promote his comeback album, Kingdom Come. 1961 : Before a show in Indianapolis, Ray Charles is arrested when marijuana and heroin are found in his hotel room. Charges are dropped on a technicality, but his drug problems were far from over. 1983 : Michael Jackson’s 14-minute film Thriller debuts at the Metro Crest Theater in Los Angeles. Directed by John Landis, the short film will become the most popular video in MTV history when the network begins airing it in December. Many of Jackson’s famous friends show up at the premiere, including Diana Ross, Eddie Murphy and Warren Beatty. The film gets a standing ovation and the crowd demands an encore, which is granted. 1987 : The long-since divorced Sonny and Cher perform “I Got You Babe” on Late Night with David Letterman. Cher flubs it a bit, but she and Sonny become very emotional doing their signature song. 1997 : Though it’s not a sell-out, The Bee Gees’ show at the MGM Grand Garden Arena in Las Vegas still manages to gross a stunning $1,681,100. Tickets ranging in price from $50-$300 give the Arena its highest gross of the year. 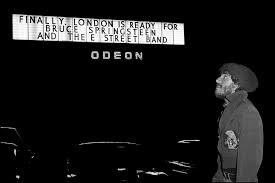 1977 : The Last Waltz, director Martin Scorsese’s acclaimed documentary of The Band’s star-studded last concert, premieres in New York City, featuring Neil Young, Eric Clapton, Joni Mtchell, Van Morrison, Neil Diamond, The Staple Singers, Dr. John, and more. 1993 : At a memorial service for the actor River Phoenix, Adam Horovitz of the Beastie Boys has a run in with a videographer and is later charged with battery and grand theft (for stealing his tape). He is sentenced to 200 hours of community service. 1997 : Capitol Records releases the four-disc set The Pet Sounds Sessions, chronicling the creation of The Beach Boys’ classic 1966 LP. It contains, in addition to a re mastered version of the original album, as well as outtakes, unreleased tracks, and a capella tracks. 1998 : Michael Jackson announces that wife Debbie Rowe is pregnant with his first child, denying tabloid reports that Rowe was paid to be artificially impregnated and carry the child to term. 2001 : Michael Jackson proves that he’s “Invincible” in the U.K. as his Epic album Invincible goes straight to the top of the country’s album chart, earning him his seventh British No. 1 album as a solo artist.